This is the title of the book written for the centenary celebrations on April 28th and 29th. 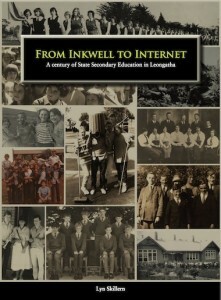 The book details the history of Leongatha High School, Leongatha Technical School and Leongatha Secondary College and tells those stories, which give us a greater insight into the educational journey taken by the youth of our region over the past century. There is a chapter for each decade detailing the developments of the time and the major events that occurred. Leongatha High School has eight chapters, Leongatha Technical School two chapters and Leongatha Secondary College two chapters. Lynn and Ian Snell the technical school chapters and Gaye Hutchinson the secondary college chapters. The book was designed by Joanne Marchese (Rowlands) a past student and edited by Kyra Bae Snell also a past student. Many past students have contributed to the book by writing their own stories. There is something special in every chapter. 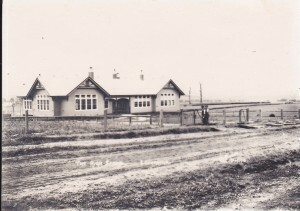 The book is available from the Leongatha Historical Society for $40 plus postage $12. Contact the society by email or phone 56686304.